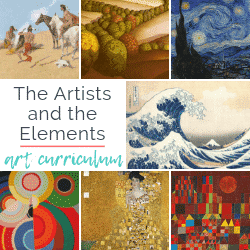 It can be easy to look right past everyday materials that have great potential as art materials. 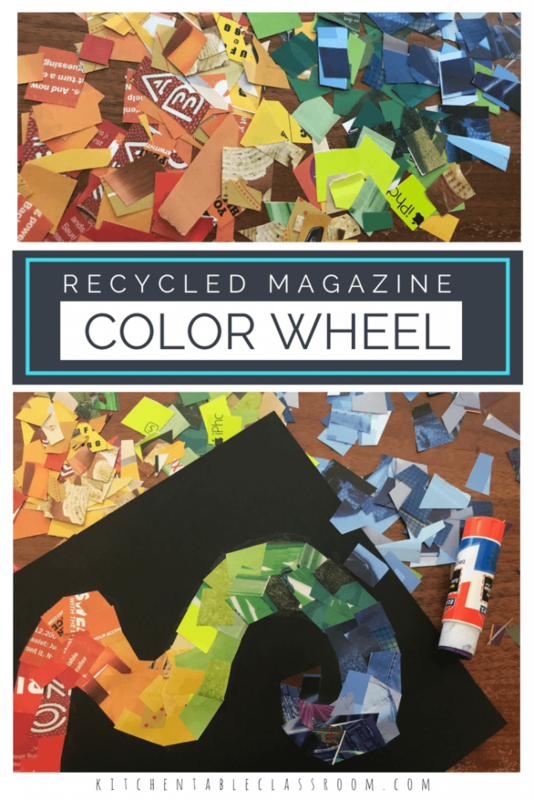 This rainbow color wheel collage activity uses recycled magazine pages as a color source. Unusual? Maybe, but also perfect! They’re readily available, free, and come in a thousand colors! Before you dive into this more free form rainbow color wheel this is a good time to introduce little basic color theory. Students should know what the color wheel is and the particular order that the colors come in. Remember learning the little ROYGBIV acronym?? Check out this free printable book about color theory. It covers ROYGBIV plus lots more! 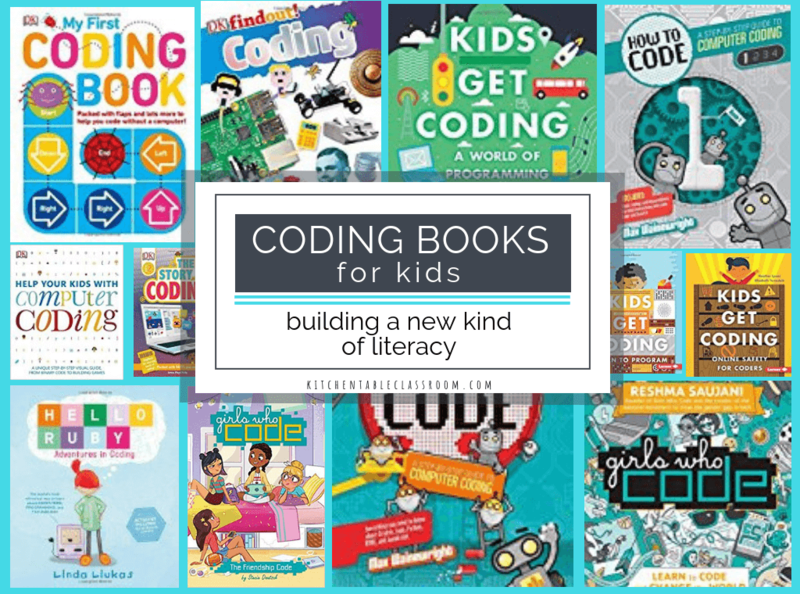 It’s suitable for elementary through middle school and will give kids a quick and easy introduction to a lot of big idea they can build on as they continue. 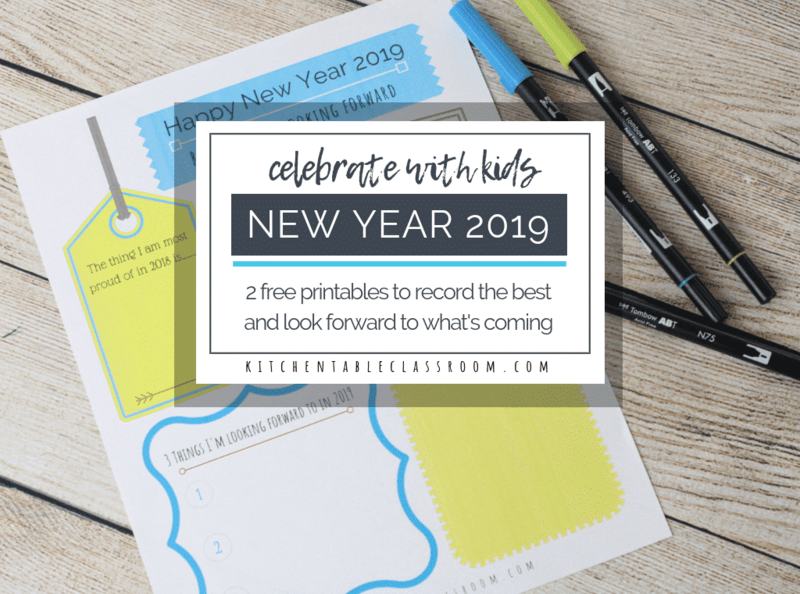 If your kiddos worked through the book above they’ve already completed a simple, traditional color wheel. So why go on? 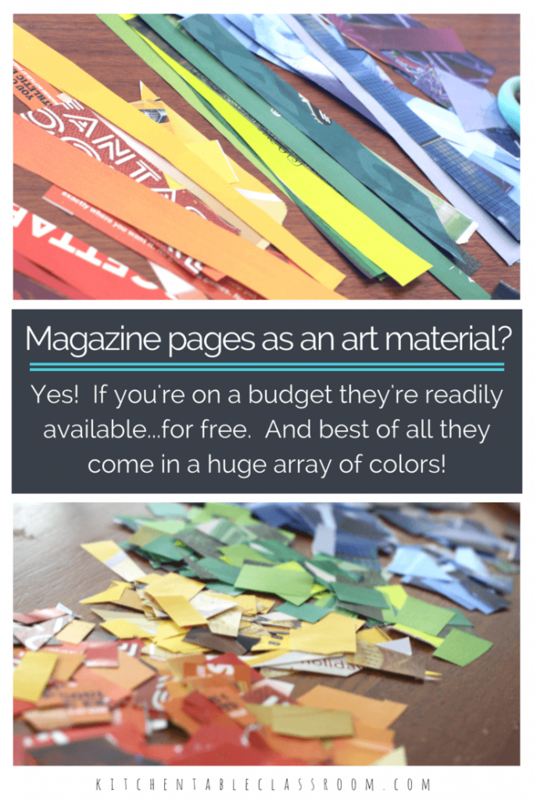 The idea behind using magazine as a color source instead of paint or markers is that there are so many colors! 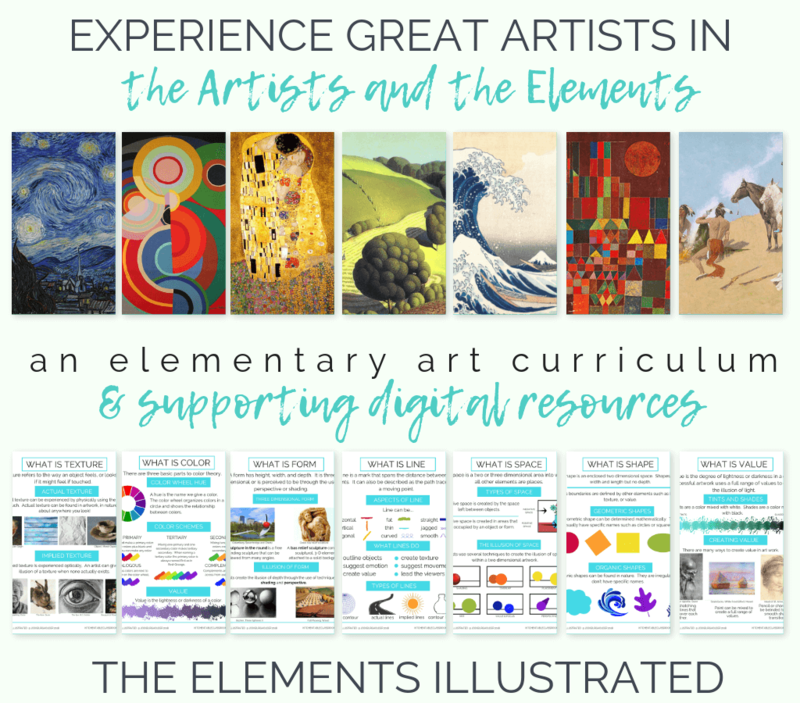 Instead of one green or one blue your young artist will see there are actually an unlimited number of blues and greens that easily blend from one color to the next. Start with a stack of kid appropriate magazines. 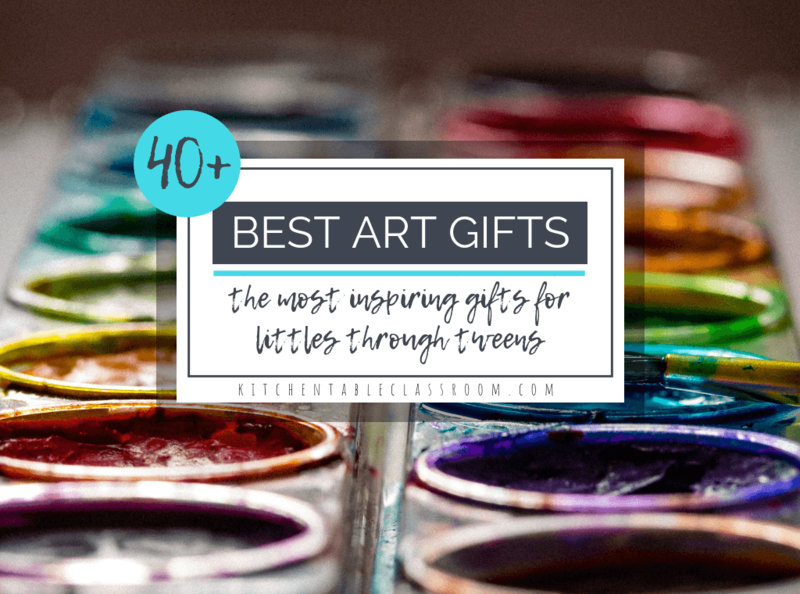 Give your young artists some time to glance through them and rip out pages that have lots of color. Text is boring today. 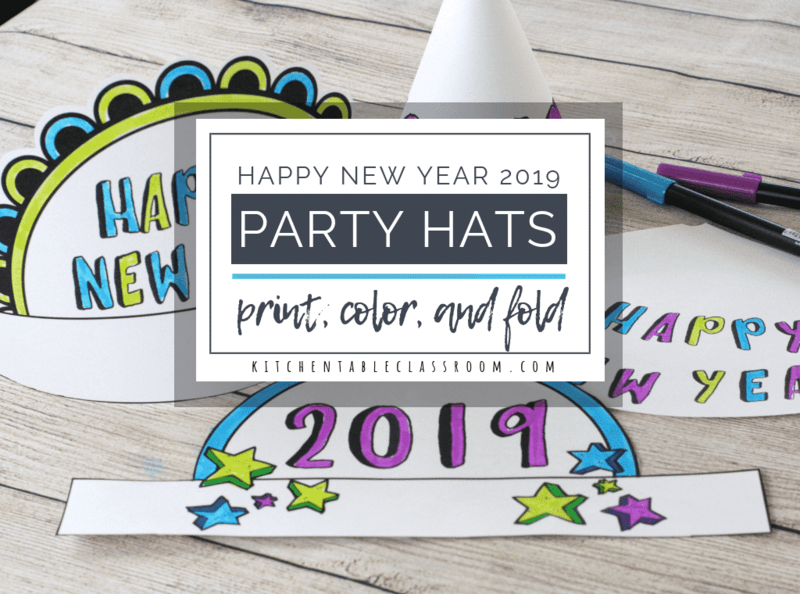 Cut quick strips of color and stack like colors together. Group a few strips together and cut them into smaller shapes. Shapes can be irregular and varied, that works! The idea is to keep small piles of colors together so your child can see the progression of one color into the next. 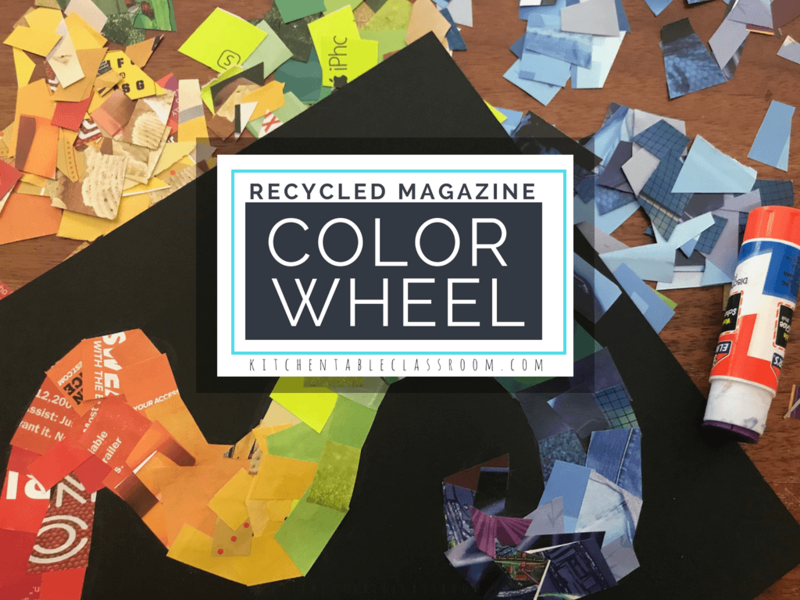 The rainbow color wheel should be taking shape in their pile of magazine scraps! What shape is your rainbow…. I like the contrast of working on a black construction paper background but you can use anything you have as a base. Even copy weight paper would work. A simple organic shape that goes from one side of the paper to the other is best. Nothing too twisty and curvy as it gets tricky to fill those small spaces with collage pieces. Start on one side of your paper at the beginning of the color wheel with the red scraps. Use a glue stick first on the background paper, and then on the edges of the collage pieces so the pieces overlap and no background paper peeks though. 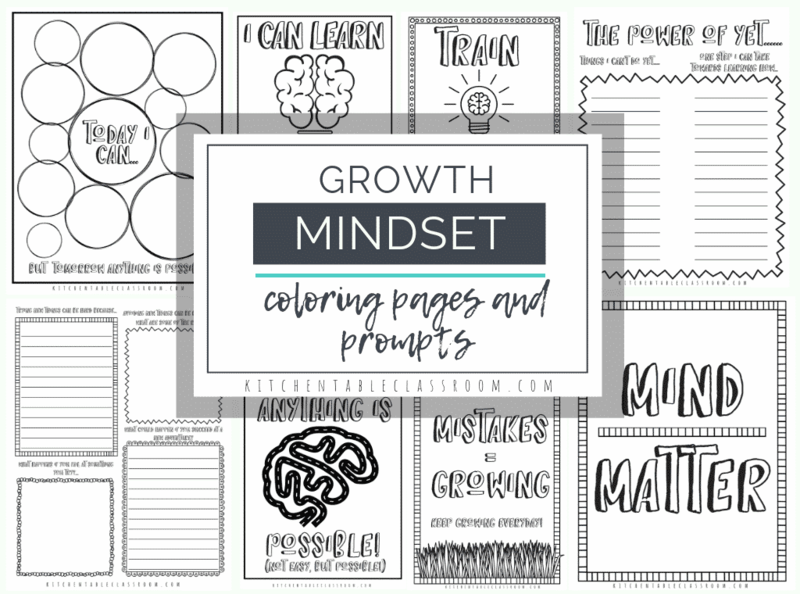 Encourage your kiddos to really pay attention to how colors can blend from one to the next. 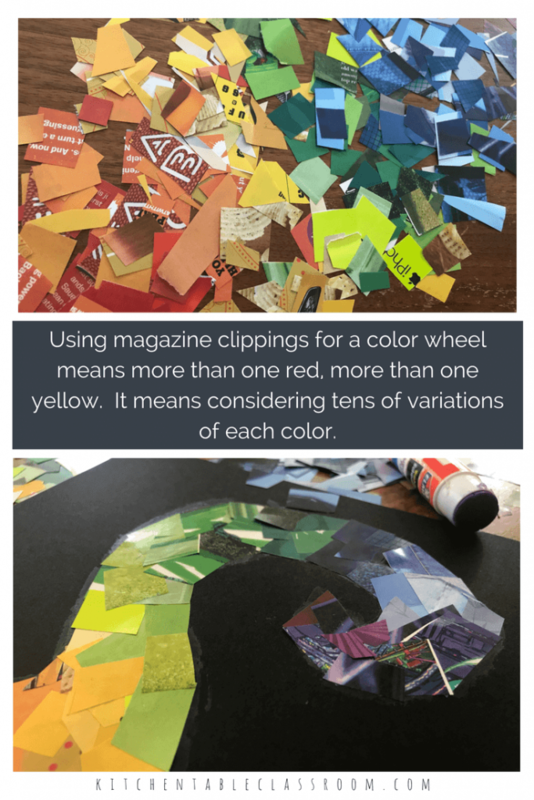 If you enjoyed this rainbow color wheel collage lesson I hope you’ll consider sharing it!